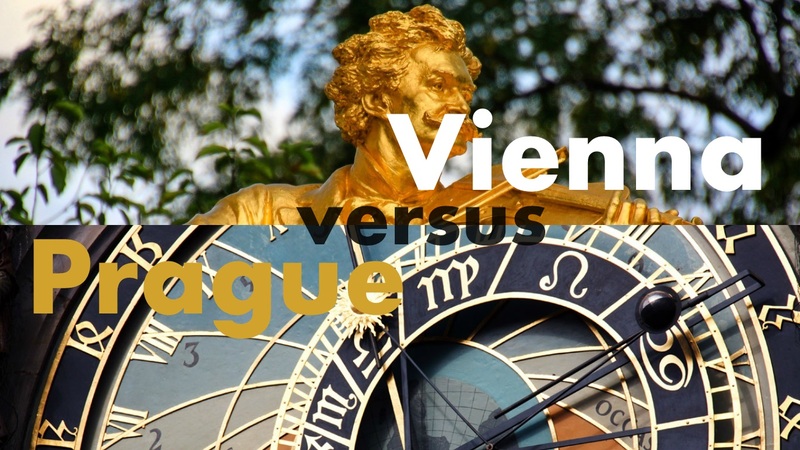 The former capital of the Austrian-Hungarian empire, home of Sissi and visited by millions of tourists every year, Vienna is a league of its own. The city has been voted the most livable city in the world for the seventh time in a row now. The survey compares political, social and economic conditions as well as medical care, education, transport system, etc. But is Vienna really the one and only place in Europe where one could have excellent living standards? Apart from being famous for its breweries and amazing scenery, Prague is rarely pointed out as a place where one has very decent living standards without worrying whether or not one could afford small pleasures like going for a drink / eating out with your friends or even going on a trip to some famous places. In my opinion, the city has been underrated in terms of what it has to offer excluding the touristic experience. Prague has slowly but gradually become a city where one could afford to live without compromises on quality and quantity. If you are willing to relocate to another country what is the first thing you do? Check the price levels, average salaries, rent, etc. If you visit www.numbeo.com, a very informative website where you can easily compare different cities by a wide variety of indicators such as crime rate, property prices, cost of living, health care and so on. Basically, you would need around 56,267.48Kč (2,081.08€) in Prague to maintain the same standard of life that you can have with 3,300.00€ in Vienna, assuming you rent in both cities. Consumer Prices in Prague are 35.41 % lower than in Vienna, the rent prices are up to 40.55% lower, the restaurant Prices are 51.75% and finally the groceries prices are 39.16% lower than in Vienna. Generally, most people connect lower prices with lower quality of life but is it really accurate to think that way? If we compare Prague and Vienna in terms of quality of life index, you will be surprised with the results. Quality of Life Index is an estimation of overall quality of life by a calculation of a formula which takes into account purchasing power index , pollution index , house price to income ratio , cost of living index, safety index, health care index, traffic commute time index and climate index. Many people consider Prague to offer somehow inferior living standards to the one in Vienna due to the difference in the economic conditions in Austria and the Czech Republic. Prague lives up to the most livable city in the world quite well, actually. The Quality of Life index in Vienna amounts to 194.77 and the one in Prague equals to 162.44. Both of these values are considered to be very high. Even If you do not get the very same standard of living as in Vienna, the quality of life in Prague is quite good. Of course the earnings in both countries are different but in Prague you will be able to afford more even when you are getting paid less than in Vienna. So, If you ever find yourself tempted to live in this breath-taking city, don’t let the talk of money discourage you. Prague is definitely worth a visit… Or why not even a longer stay?